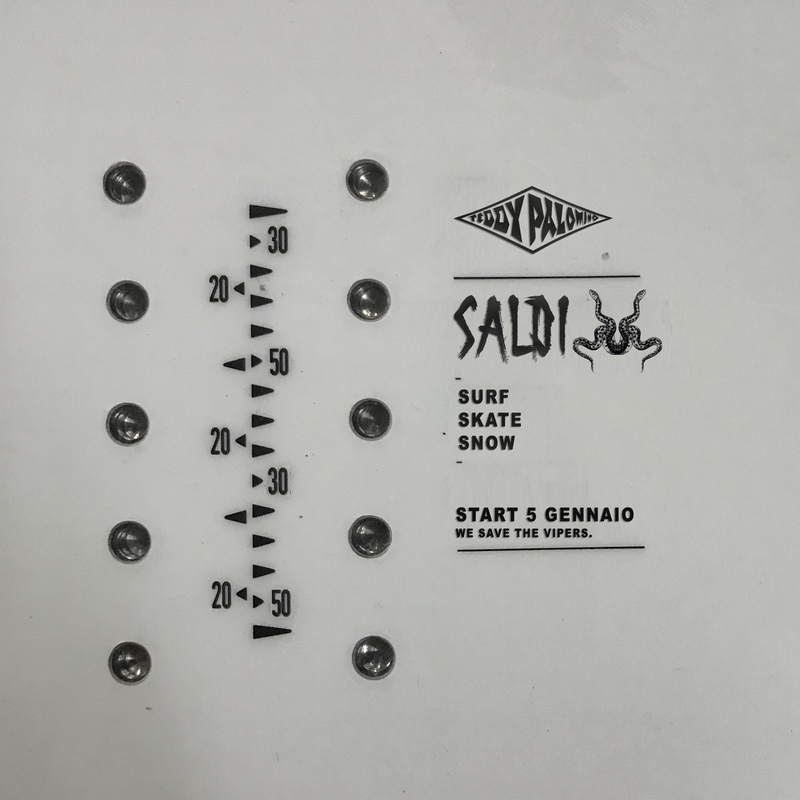 SALDI SOLO IN SHOP ! Previous post: KORUA SHAPE 2019 Collection in Store ! Next post: NEWS … PATAGONIA in Store!